A visit to Europe to explore monsters old and new in their natural habitats. 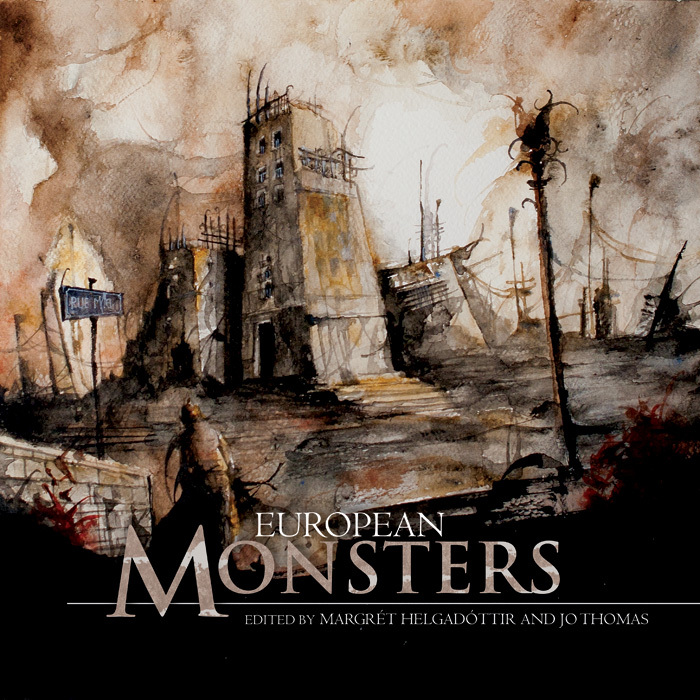 A study of some of Europe’s most interesting monsters presented as a coffee table book. “A richly imagined and dangerous journey through the grimdark haunts of European monsters, some prey in their natural mythical habitats while others take their hunts into more modern and urban settings. Illustrated with beautiful evocative art, this is a wonderful and terrible book to treasure.” … Suzanne McLeod, author of the Spellcrackers urban fantasy series. Artists/ illustrators: Daniele Serra, Eugene Smith, Gavin Pollock and Kieran Walsh. There are leaves on the line at Waterloo. Thick twists of ivy have forced their way under the tracks and wrapped steel rails in sinewy wood. The ivy is winning. An engine and eight carriages have been pegged in place by roots. It clings to cast iron pillars that rise towards the station’s famous glass roof. Half the light is already obscured by the thickness of the growth and soon the whole roof will be hidden. Unless the ivy wins its battle to break through. Despite signs from South West Trains forbidding entry and declaring the site private property, an impromptu city has sprung up. McDonald’s is a dorm. Delice de France a puppet theatre. Boots the Chemist a temple to the horned god. No one has seen him… Well, no one reliable but his image is stencilled everywhere. Above the great clock, smoke from an open fire drifts through one of the panes the ivy has managed to break. The station is beautiful in a strange way. Like a giant Kew, says an old woman, who then has to explain botanical gardens to three teenagers who’ve never been further west than Marble Arch. One, the white one, has dreadlocks. The others have shaved their heads, girl included. She’s pretty, but fierce. Quickly glaring when she sees you watching. Starburst Magazine on European Monsters : EBooks have been a boon to the small press, allowing many independent publishers to produce work that would otherwise be too expensive. This has also meant that paper and ink books created by such companies have become much less common. 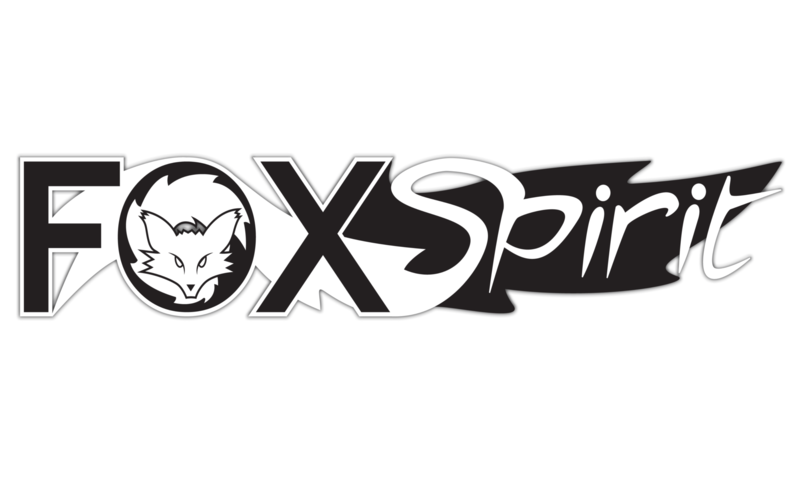 So it’s nice to see that Fox Spirit’s latest anthology is not only available in the old fashioned format, but that it’s also beautifully produced and illustrated. European Monsters is a gorgeous collection of tales of unnatural creatures, dealing with the rigours of the modern day. Each tale picks a creature from myth and gives us a short but sweet snapshot of its existence. From Nerds of a Feather : These are beasts, mostly, but in each story there are monsters deeper still, human ones who see the world as needing something to hold it in check or emotional doubts and fears that lurk beneath the surface of consciousness. James Nicoll on African SOME SPOILERS : The editors continue what appears to be an ongoing mission to keep monsters monstrous. This time they focus on the monsters of Africa. And, in a surprising twist for Westerners talking about Africa, on Africans themselves.